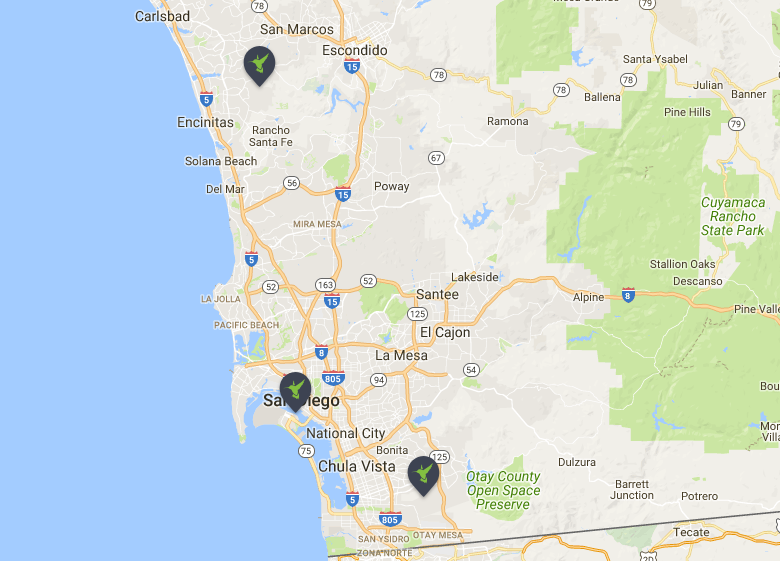 Keeping you informed of the awesome Camden transfer program, it’s time to spotlight our amazing communities in Southern California. California, The Golden State. An appropriate name since California's modern development can be traced back to the discovery of gold in 1848 and fields of golden poppies can be seen each spring throughout the state. From the sandy beaches to the iconic Hollywood sign to the acres of wine vineyards, we truly have it all. Including year around fabulous weather. 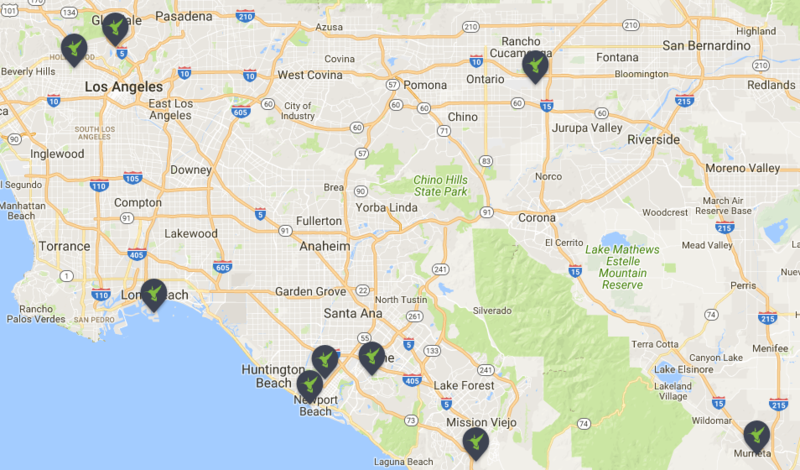 California Camden communities can be found in Los Angeles County, Orange County, Inland Empire, and San Diego. The Camden - Located in the heart of Hollywood, steps from the ever so famous Walk of Fame and surrounded by so many historic landmarks. Camden Glendale - Just north of Downtown Los Angeles, you’ll be in close proximity to the Los Angeles Zoo, The Griffith Observatory and Dodger Stadium. Camden Harbor View - Nestled off the Long Beach harbor, you’ll find premier restaurants, entertainment and the Queen Mary. No need for a car here as you can enjoy the Water Taxi and Free Ride services. Camden Martinique - Located in Costa Mesa with easy access to beaches, Disneyland and Knott's Berry Farm. Camden Sea Palms - When you want to feel the ocean breeze and the sand between your toes, Newport Beach and Huntington Beach are just moments away. 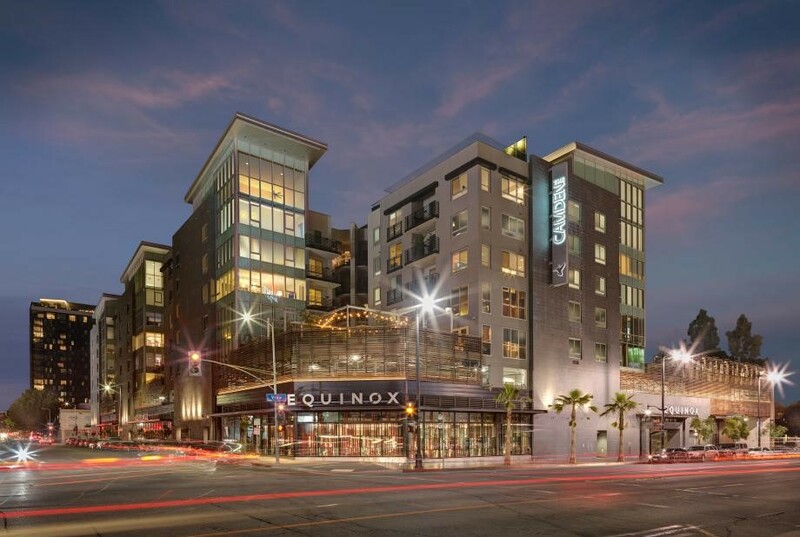 Camden Main and Jamboree - With South Coast Plaza just minutes away, spend your weekend shopping and dining at over 50 restaurants and retail stores nearby. Camden Crown Valley - With The Shops at Mission Viejo just across the street, you don’t have to go far to enjoy a day of shopping. The gorgeous waters of Laguna Beach are also a short drive away. Camden Landmark - The Inland Empire’s most popular destinations such as Ontario Mills and Citizens Business Bank Arena are only minutes away. Camden Vineyards - Just outside of the sprawling vineyards in Temecula, you’ll be in close to plenty of shopping and entertainment including the Promenade Temecula. Camden Old Creek - Only a few miles from San Clemente beaches and walking distance of spectacular parks with hiking and biking trails. 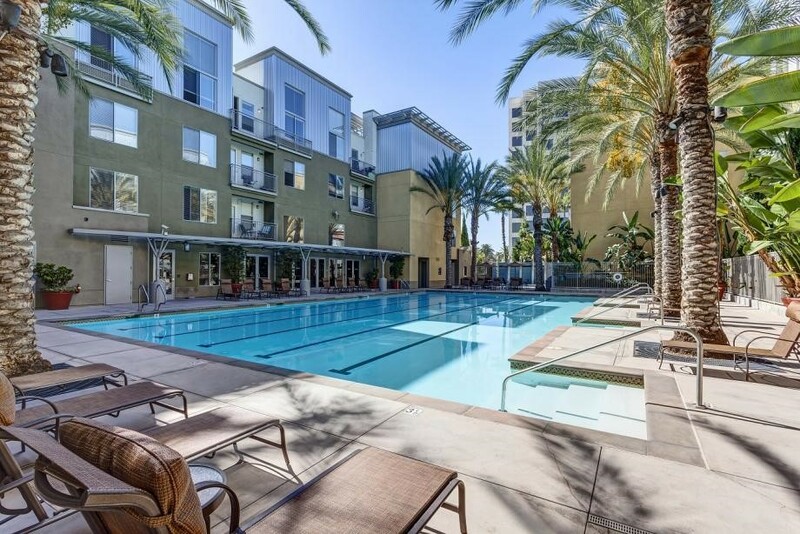 Camden Tuscany - Located in Downtown San Diego just blocks from Waterfront Park, a year-round neighborhood entertainment destination on the North San Diego Bay shore where you’ll find concerts and outdoor events. Camden Sierra at Otay Ranch - Located only an 8 mile drive to Sea World and 9 miles to the San Diego Zoo as well an nearby hiking and biking trails. Choosing Camden comes with many perks and our transfer program may come in very convenient for you in the event you need to relocate. Your Camden associate will be happy to cover the entire process with you from A-Z to set you at ease. Be sure to check back and subscribe to our Simply Camden blog to see our other wonderful locations we have to offer.